Peppermint essential oil is a very effective natural painkiller and muscle relaxant. It is especially helpful in soothing an aching back, sore muscles, and melting away a tension headache. A study shows that peppermint oil applied topicallyhas pain relief benefits associated with Fibromyalgia and Myofascial Pain Syndrome. 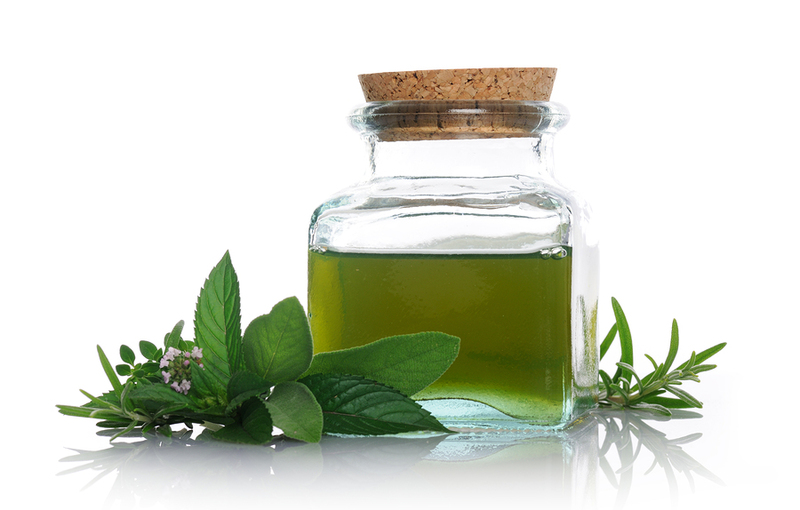 The study found that peppermint oil, eucalyptus, menthol, capsaicin and other herbal preparations may be helpful. Inhaling diffused peppermint oil can oftentimes immediately unclog your sinuses and offer relief to scratchy throats. 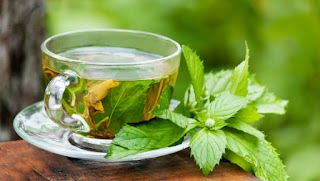 Peppermint acts as an expectorant and may provide relief for colds, cough, sinusitis, asthma, and bronchitis. Inhaling peppermint essential oil can stave off the munchies and can help you feel full faster. If you can’t have a diffuser with you at dinnertime, try applying a couple drops on your temples or chest. For a non-toxic alternative to dangerous energy drinks, take a few whiffs of peppermint. It will perk you up on long road trips, in school or any other time you need to “burn the midnight oil. Whether you’re battling a rash or poison ivy, applying some peppermint oil mixed with lavender oil is certain to cool and soothe any itch. Because of peppermint oil’s cooling effects, it is an excellent natural treatment to bring down a fever especially in children. Simply mix peppermint oil with coconut oil and rub it on a child’s neck and on the bottom of their feet to help stabilize a fever instead of aspirin or other drugs. 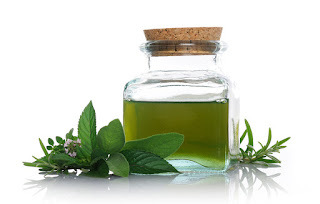 According to medical studies one of the best Peppermint Oil Usesis facial treatment thanks to anti-microbial properties so is an excellent ingredient to help.